Christmas is a breeze at Endeavour Hills Shopping Centre. 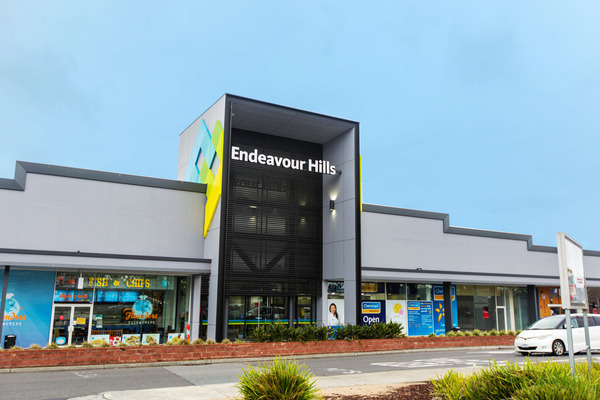 December can be a busy time of year, but with the convenience of shopping at Endeavour Hills Shopping Centre, Christmas is a breeze. Whether customers are planning ahead or leaving it to the last minute, Endeavour Hills Shopping Centre has plenty to help make Christmas unforgettable. Commencing on Saturday 1 December, a fun-filled family day will launch the Centre’s Christmas festivities. A Santa’s arrival parade will take place with The Grinch, Santa and friends meeting and greeting shoppers as they make their way around, before being seated ready for festive family photos. Santa Photos will be available every day until Christmas Eve. For the first time this year, Endeavour Hills Shopping Centre will be introducing Sensitive Santa Sessions. These sessions offer children on the autism spectrum or that simply require that little bit more quiet, a chance to have their photo taken with Santa without the common hustle and bustle and sensory overload. Families can book during certain times, which means no queues and a low stress, sensory-friendly environment. Bookings are required and can be made by calling 0433 813 415. Getting closer to Christmas, the Endeavour Hills Shopping Centre will offer a Kid’s Christmas Hub to entertain little elves. While parents tackle your Christmas shopping, kids can make all kinds of fun and educational Christmas crafts from 17 to 22 December. Make sure to visit www.endeavourhillsshopping.com.au for the full range of festive events and activities.